Week four of my new full time job at a call center has come to a close, and the weekend is leaving no room for rest. The job is nothing glamorous, but also not so stressful once you push past the initial anxiety of dealing with customers over the phone. It's still exhausting, staring at the computer screen all day and getting used to the hours after the summer of unemployment. The people I work with are the best part of the job though. I think I'm really lucky to have ended up as part of a such a diverse, friendly bunch of co-workers. The management team are all pretty cool too. The research paper I have been working on is due on 1st March. Do you think my eyes have had the capacity to stay open after work, not to mention focus on words, which my sleepy head then has to try to string together and make sense of? (Hint: the answer is no.) Nevertheless, I've had to kick myself back into gear on the research front this week while my co-writer and I redraft and add to what we have. Less than two weeks to go. My least-favourite part of this is referencing. I'm a natural at Harvard, and my co-writer is fluent in MLA, which means we've both been referencing as we write. The publication we're submitting to uses Chicago notes and bib style, so we have to do a referencing overhaul soon. Meanwhile, I'm searching for time to do other things. Especially reading and writing. And socialising. I miss my friends, and the ease of meeting up when we didn't have conflicting work rosters. I had a chance to catch up with a few of them a couple of weeks ago at a book launch. 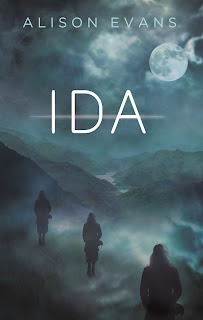 A friend from uni, who is currently doing their PhD, had a novel published through Echo Publishing at the start of this year. I've managed to squeeze in the first few chapters, and can already tell you it's a great read. 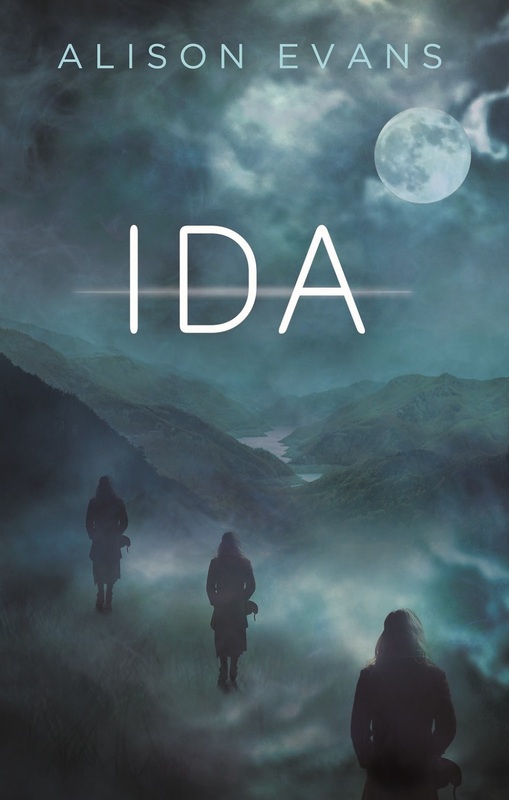 Go pick up a copy of Ida by Alison Evans! Now! Shortly, I will also be searching for a new place to rent, as the lease for the shoe box I'm currently residing in is ending in a few months. There is no way are we sticking around for another year to see if it will fall on us. The landlord has already given notice that the house is going to be demolished in the coming years and they're going to subdivide the property instead. I wonder where I'll find time to go to house inspections and move my stuff. What have you been researching/searching for this week?